Friendsgiving celebrations, family Thanksgiving gatherings, Christmas Eve parties, Christmas Day get-togethers, New Year’s Eve soirées. This must mean that the holidays are almost here! That also means that the invitations are soon to be arriving, and you need to be a step ahead in this already-hectic time of year. What’s the number one rule of showing up to someone’s house for a party? Do not show up empty-handed!! Make sure you stock up on hostess gifts now so that you can cross one thing off of your long holiday to-do list. I am sure your mother taught you at a young age that it is good manners to write a thank you note when someone gives you a gift. An equally important manner is to gift your hostess a little something to show them your gratitude for opening up their house. And, let’s be real, you didn’t have to dust or clean your house! That alone deserves a gift. ? A hostess gift does not have to be expensive. 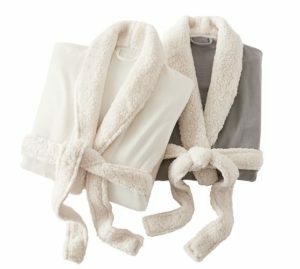 In fact, I have found some fun inexpensive gifts that I have included in my list. Think of hobbies and interests of your hostess, and come up with something that they will actually use and won’t just get thrown in the back of the closet to collect dust. 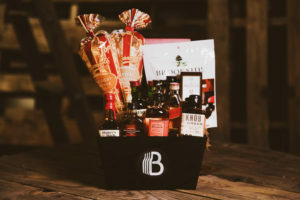 Yes, you can search on Pinterest and come up with all kinds of cutesy gifts – like a wine bottle decorated to look like a turkey – but let’s look at some gifts that your hostess will actually enjoy receiving! Everyone can use a blanket this time of year. 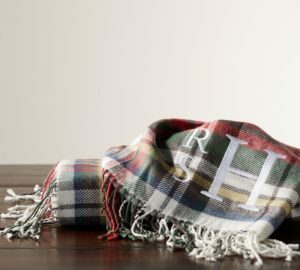 Add a monogram or the first letter of the hostess’s last name to a festive plaid blanket to make it more personal. 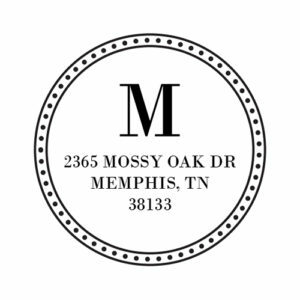 Everything is better with a monogram! ? 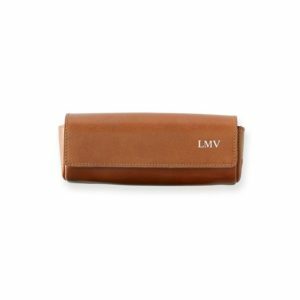 If you agree with me that everything is better monogrammed, check out this monogrammed sunglasses case …..
Or maybe even a robe …..
You get the idea! 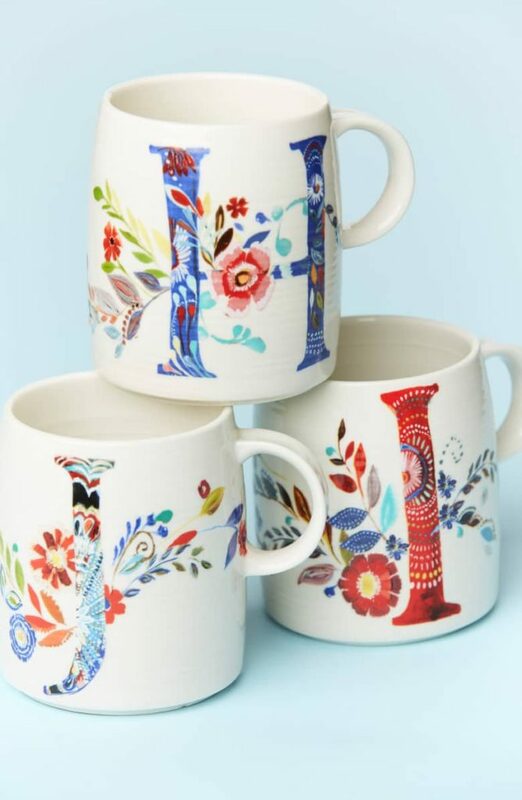 Add an initial or monogram to anything to add a bit more of a personal touch. If you are bringing a dish to pass, why not bring it on a fun serving platter or dish to leave for the hostess? Consider wowing the guests with a Thanksgiving charcuterie board (fancy name for cheese tray) like Kelly made and then leaving the board for the hostess. Instead of gifting just a bottle of wine, add a more personal touch by pairing the wine with some cheeses and crackers as a gift. Cabernet Sauvignon with bleu cheese; Sauvignon Blanc with gruyere or goat cheese; Zinfandel with a block of a nice cheddar; Riesling with gouda; Merlot with gorgonzola. Those are few examples of wine and cheese pairings. Or maybe you would rather gift a bottle of Chardonnay with a tin of popcorn. 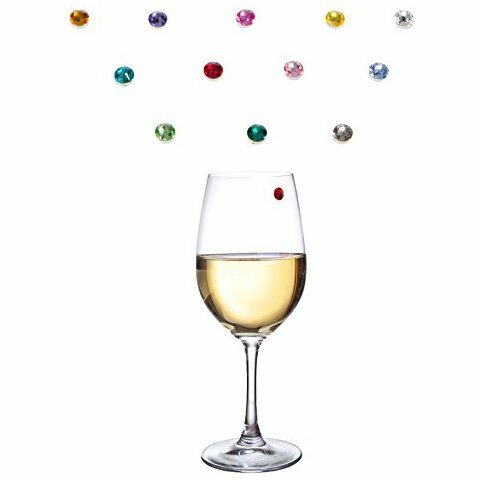 Pairing the bottle of wine with nice wine glasses or wine charms is always a fun gift, too! 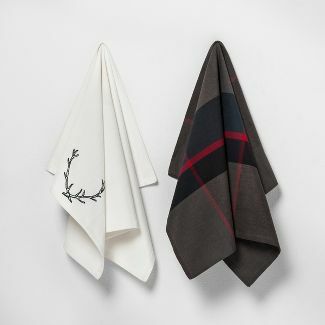 An inexpensive gift that everyone loves are tea towels. Use a festive plaid ribbon to wrap a wooden spoon set in the towel and you have a perfect hostess gift. A bourbon sampler is perfect if your hostess is actually a host. 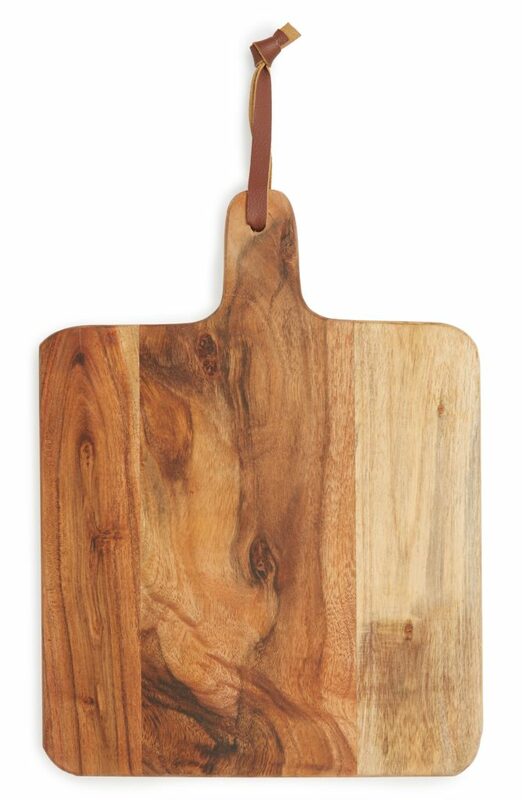 Or even if you want to gift something for the hostess to share with the host. Is your hostess more the type that likes to relax at night with a nice cup of tea than to go out for a night on the town? 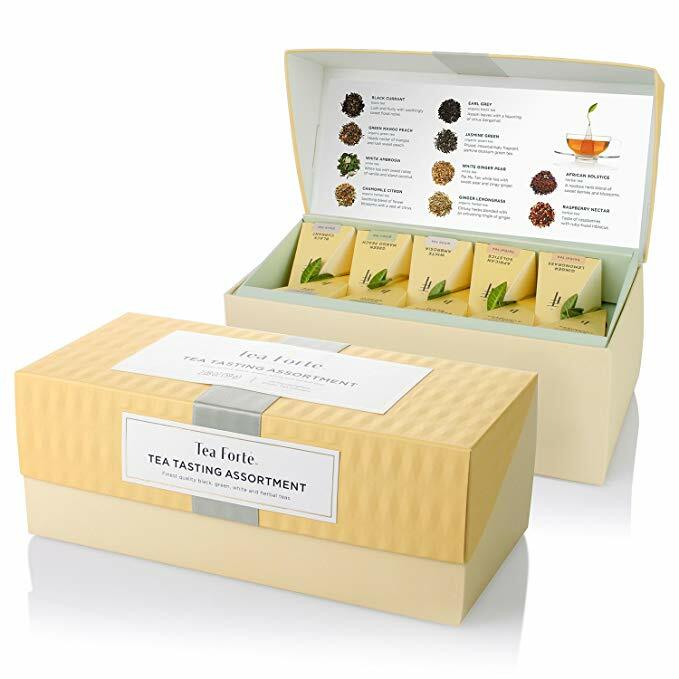 Try this tea sampler that is sure to make her happy. Add a mug and you are set! Stickers and Stilettos girls love our books! Gift your hostess one of your favorite books, and write a special note on the inside cover. Consider our book pic for this month! 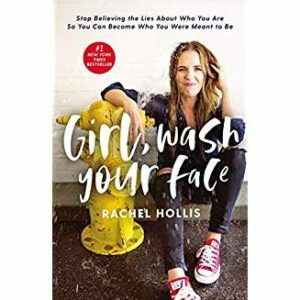 So far this book has been great, and seems that every woman should read it! A candle is a gift that anyone is sure to enjoy. Pick a candle that is a bit more pricey than you would normally buy for yourself. 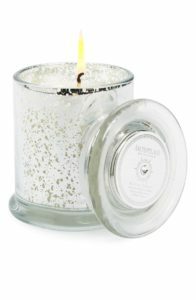 Your hostess is most likely the same as you are and would not normally splurge on an expensive candle for herself! 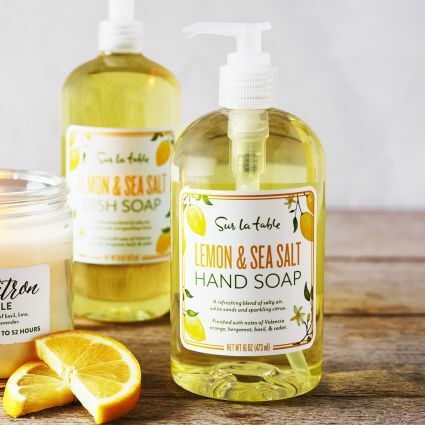 A nice set of kitchen hand soaps is a great gift. Every hostess needs an apron. 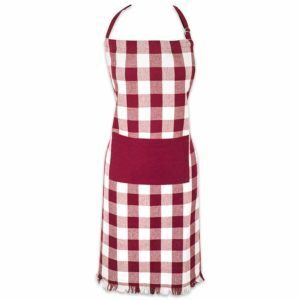 This gingham apron comes in lots of different colors! 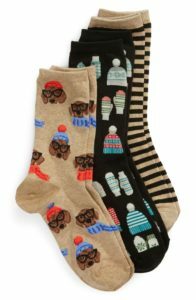 These holiday socks are a fun gift to give. Add some foot lotion or scrub and it is perfect for these winters that leave your feet all yucky and dry. 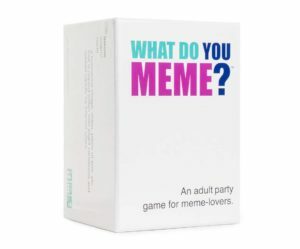 Do you want to add a little fun to the party? Gift the hostess a fun game that can then be played after a few glasses of wine. Sure to add some excitement to the party! Here is a little tip: with all of the ongoing holiday sales, now is the time to stock up on gifts!! Have a designated area in your closet where you keep extras for last-minute get-togethers so that you never show up empty handed. 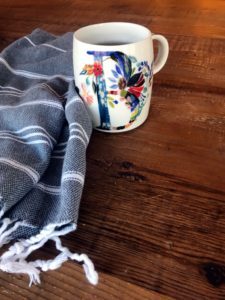 Hopefully I have given you some good ideas for hostess gifts that are sure to get you invited back again! The ideas are endless, and your hostess will be sure to thank you for thinking of her!